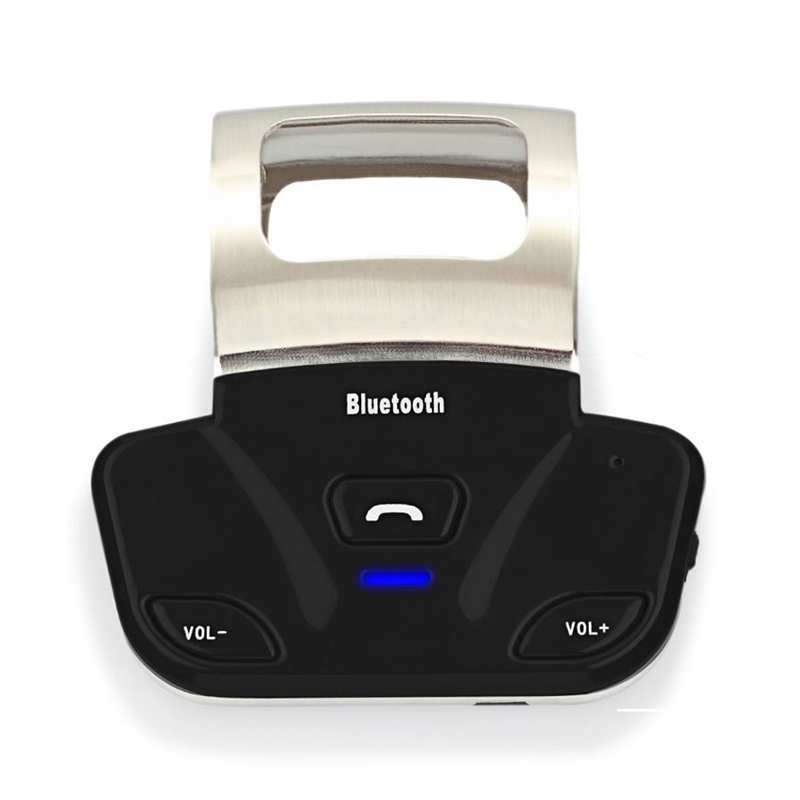 Fully supports Bluetooth 3.0 and 2.1 + EDR features and Bluetooth 2.0, 1.2 and 1.1 backward compatible. Can connect two mobile phones at the same time. Used with the steering wheel,easy to disassemble. Fewer buttons than other brand kits, don’t need to look down while driving, more safe to use. Clear timbre and great volume, multi-language voice prompt.Fully supports Bluetooth 3.0 and 2.1 + EDR features and Bluetooth 2.0, 1.2 and 1.1 backward compatible. Used with the steering wheel,easy to disassemble. Fewer buttons than other brand kits, don’t need to look down while driving, more safe to use. Clear timbre and great volume, multi-language voice prompt. Support English, Spanish and Chinese voice prompt. Perfect install location on the steering wheel, moves your finger a little, brings huge convenient. Creative structural design and unique installation location. Small size and fashionable appearance, easy to carry. 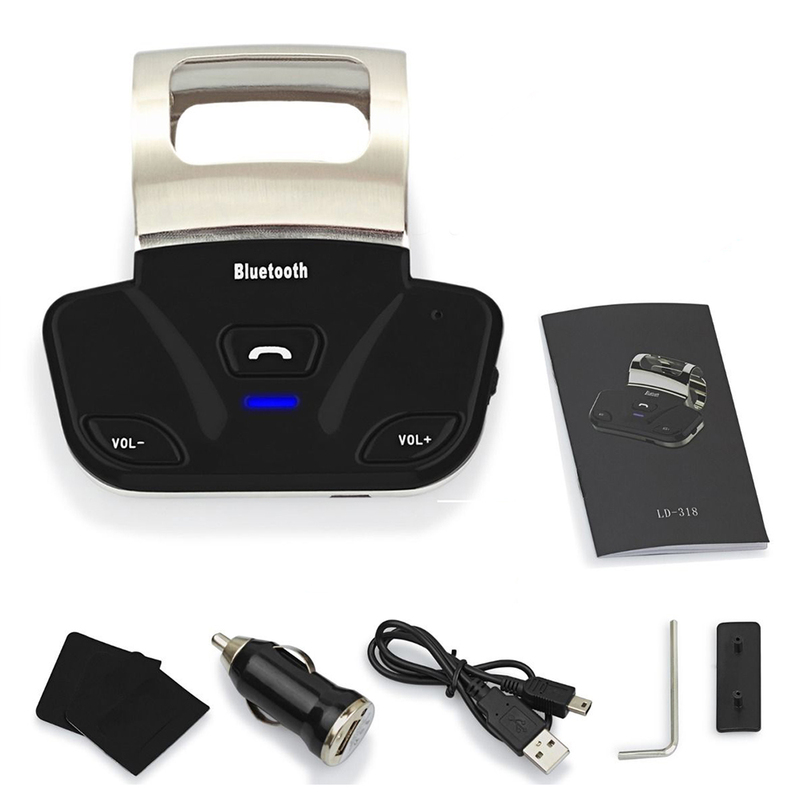 Suitable for all kinds of mobile phones, computers, MID and a variety of digital products equipped with Bluetooth.